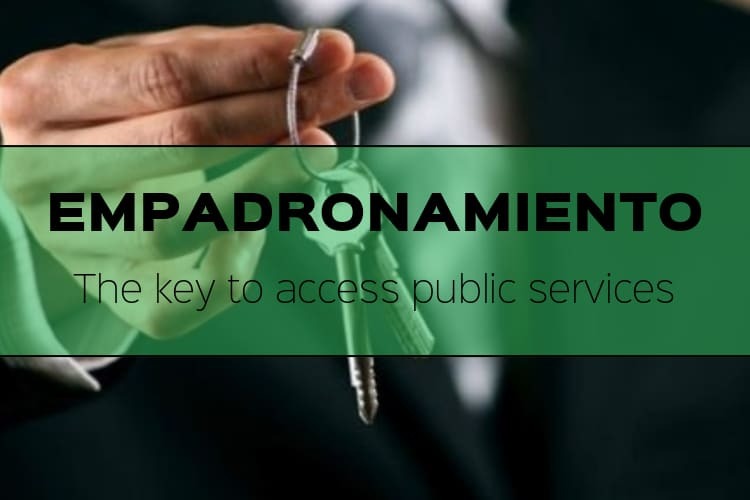 The Empadronamiento is an administrative registry that is used by the City Hall to keep the city up to date with who is currently living in the municipality. The registry informs the council of all current inhabitants so they can therefore grant access to community services and also, acts as your proof of residency in the municipality. 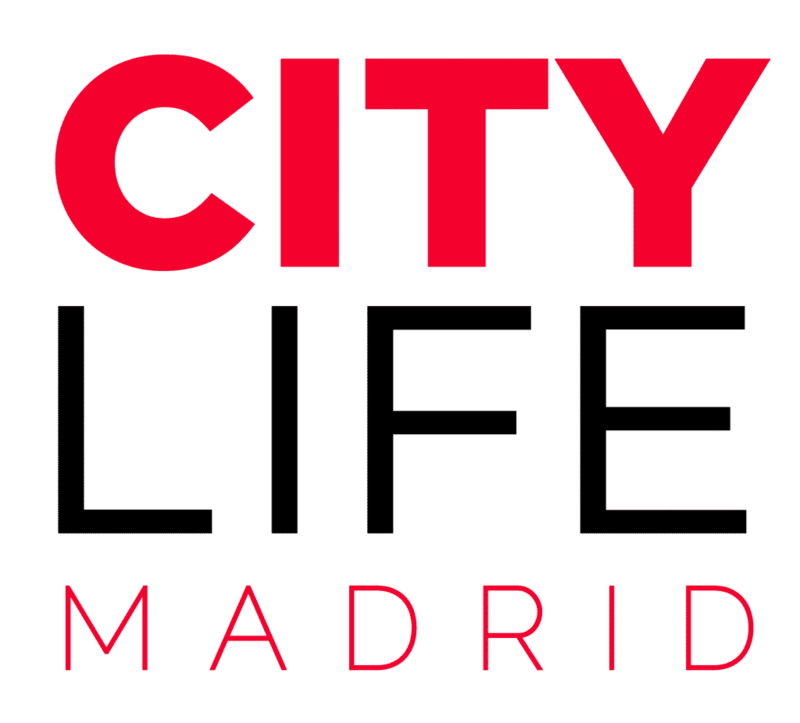 You can read more about the Empadronamiento on the official page of the city of Madrid here. Unsure if you really need the Empadronamiento or about other documents you might need to live, study and/or work legally in Spain? Don’t fret, simply read our main article and follow the instructions there! Make an appointment with the City Hall of Madrid, you can do this online or by calling the phone number 010. In case you make the appointment online, simply indicate under “Tipo de servicio” the value “Atención a la ciudadanía” and select in the second field “Gestión” the value “Padrón” as well as the office closest to your home. If you are from anywhere else: Residency card or passport.